Complimentary DayWear Matte sample on orders over Rs. 2500. Offer valid till stocks last. Complimentary Mattifier Shine Control Perfecting Primer (5ml) on all Double Wear foundation purchases. Offer valid till stocks last. 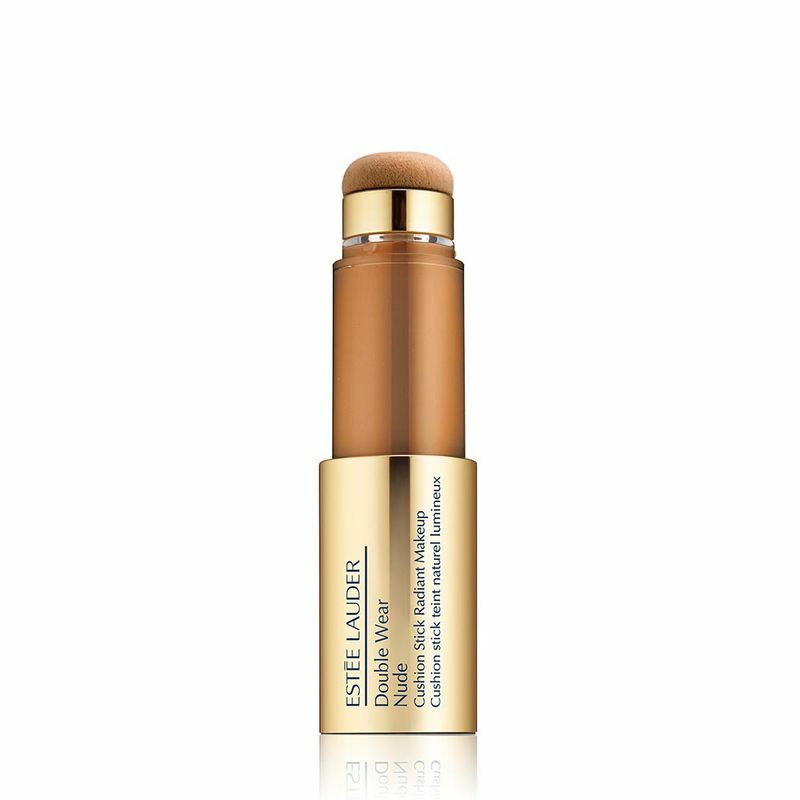 Polishes and evens skin tone for a healthy looking glow. Skin loving weightless and comfortable formula hydrates all day. - Liquid make up + pro tool in one. Explore the entire range of Foundation available on Nykaa. 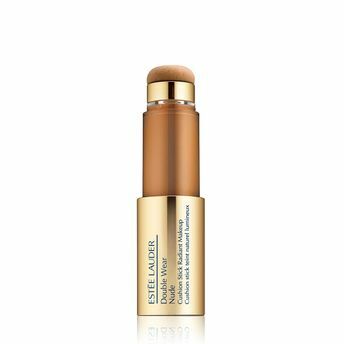 Shop more Estee Lauder products here.You can browse through the complete world of Estee Lauder Foundation .